Wowza Media Systems, provider of Simply Powerful Streaming™ software, released findings from an independent survey, which reveals consumer and business preferences and expectations for video streaming. According to the Wowza survey, conducted at the NAB Show 2014 in Las Vegas, 68 percent of respondents use 4 or more devices a day and expect access to high-quality video streaming experiences on any device. The survey also highlighted that more organizations are turning to live video streaming as a critical business tool. Video streaming is becoming mission critical for businesses: Eighty-five percent of respondents use video as a business tool. As more businesses deliver on the highdemand for video content, they’re turning to live streaming options. More than 80 percent of respondents stated that live and on-demand video is essential within organizations. These findings support recent industry research emphasizing the significant jump in online video adoption across the enterprise. The simplification of video creation, management and distribution for businesses will continue to fuel the next phase of the corporate video revolution. 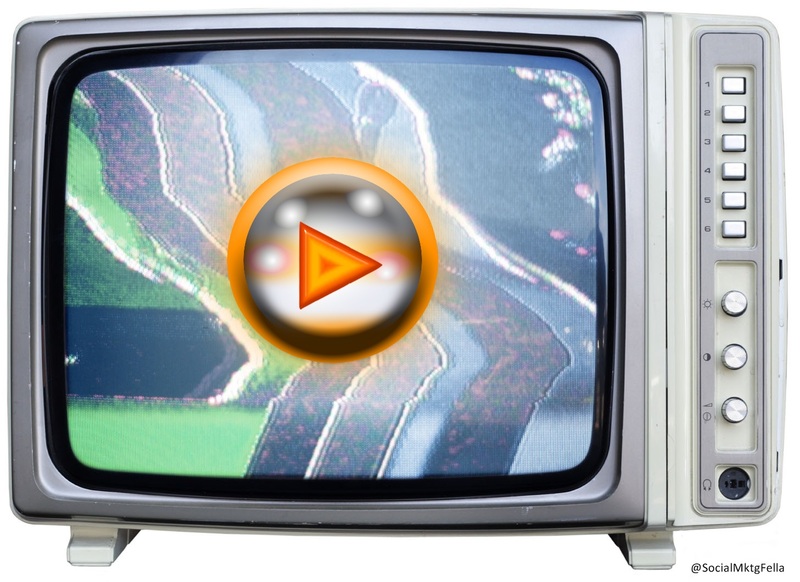 As more organizations turn to video streaming to inform, influence and educate consumers, they’re challenged to deliver on consumers’ demands for high-quality video across multiple devices. 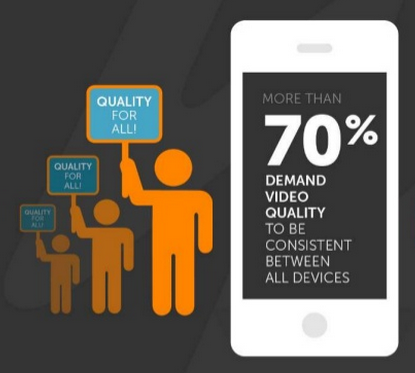 The research, conducted by Wowza Media Systems, included responses from 215 attendees at the NAB Show 2014 in Las Vegas.